With 4x the detail of 1080p Full HD, the VIZIO D-Series Ultra HD Smart TV is your crystal-clear window to a stunningly beautiful Ultra HD experience. 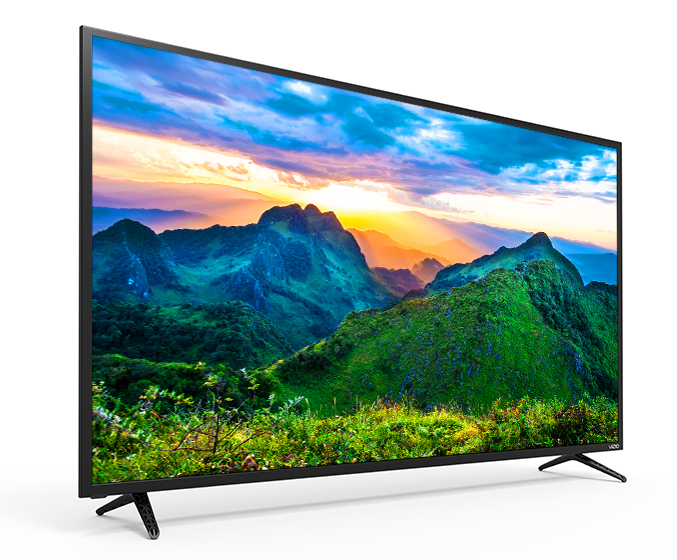 VIZIO D-Series™ Ultra HD Full-Array LED Smart TV delivers brilliant picture quality and easy-to-use smart TV at an incredible value. 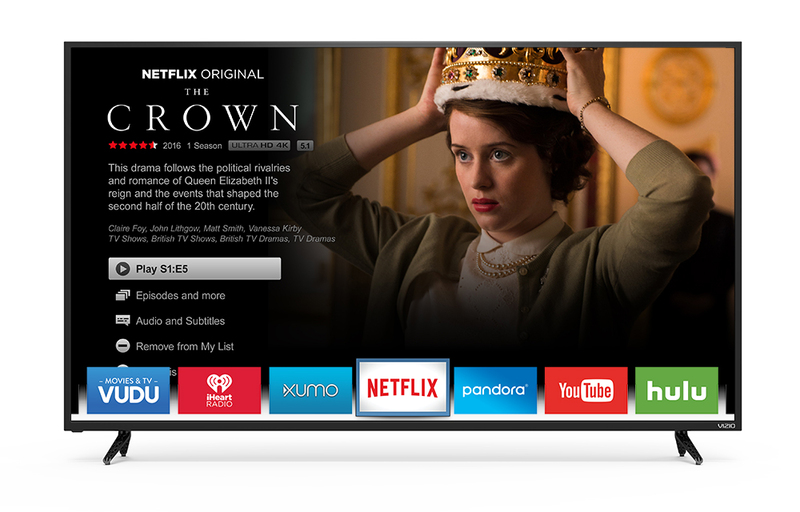 4K Ultra HD provides breathtaking detail and clarity in every image and VIZIO Internet Apps Plus® gives you access to popular apps such as Netflix, XUMO, YouTube, and more. 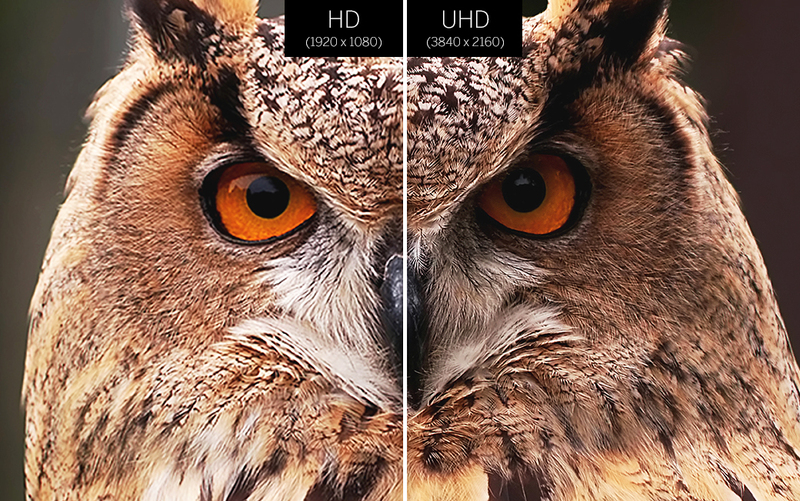 With 4K Ultra HD, and over 8.3 million pixels in every image, the D-Series produces breathtaking detail and clarity. Enjoy your favorite HD shows in Ultra HD resolution with VIZIO’s Spatial Scaling Engine™. Enjoy four times the resolution of Full HD for breathtaking clarity. 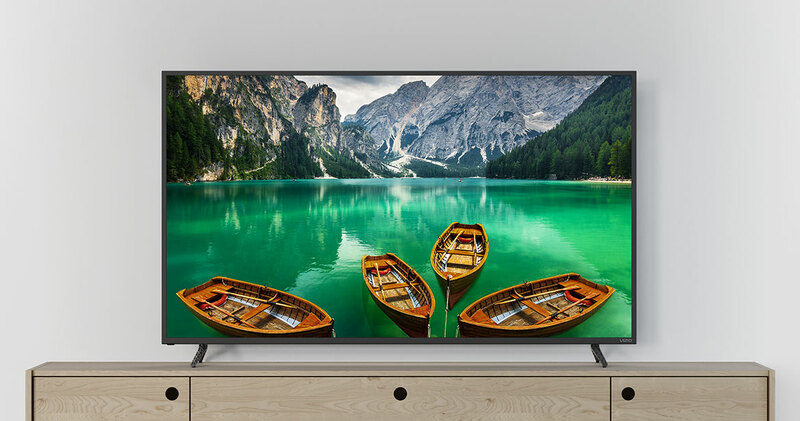 VIZIO’s Spatial Scaling Engine converts everything you watch into Ultra HD by automatically upscaling HD and Full HD content to 4K UHD resolution. 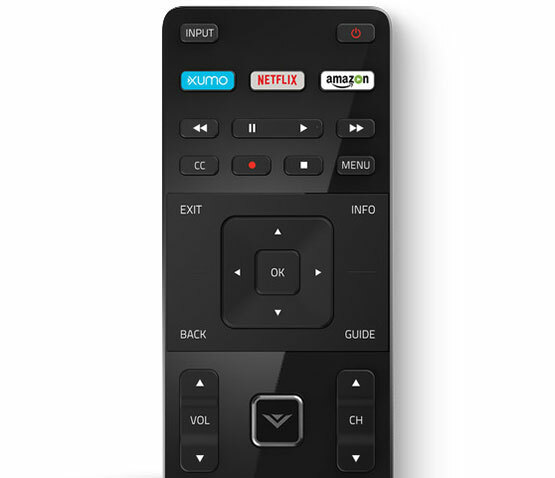 VIZIO Internet Apps Plus® (V.I.A. Plus) and WiFi connectivity are built into every VIZIO D-Series Smart TV 1. Enjoy a wide variety of popular apps with streaming content and internet radio at your fingertips. The simplified app home and app launcher make finding your favorite entertainment effortless. Watch The Crown now on Netflix®. Screen image simulated. The Latest Apps. All in One Place. A revolutionary V8 Octa-Core Processor featuring a quad-core GPU and quad-core CPU that speeds everything up - from finding content and apps to powering up the TV. With support for the latest Wi-Fi standard 802.11ac (that’s up to 3x faster than 802.11n2), M-Series lets you stream Ultra HD from popular apps such as Netflix®. Browse content on your phone or tablet and play it directly to your VIZIO Smart TV. Enjoy true multi-screen viewing with Second Screen-ready mobile apps like Netflix® and YouTube®. HDMI and USB ports are perfect for connecting all your high definition entertainment devices to the TV. Advanced virtual surround sound audio from VIZIO’s two built-in speakers. Product with Stand Weight27.34 lbs. Product without Stand Weight26.68 lbs.